Laziness has become a common theme in me these past few weeks. I don't know whether the sudden surge of procrastination is due to the impending doom of results day or simply down to lack of inspiration; either reason as dull as the other. It's like I'm stuck in a cycle of nothingness - even though as everyday ticks by without a new blog post and the pain of laziness and wasted ambition grows a worse strain on my mind, I can't break free of it -well, apart from today at least. As noted in my last post, I've acquired a new found love for vintage clothing thus resulting in the purchase of this Cow Vintage denim jacket. It was purchased while on a trip to the Sheffield Uni open day, while I was mindlessly staring out of the window of a certain nandos (devouring an always delicious chicken wrap and peri peri chips) a bright yellow shop entitled COW caught my attention and in my mind immediately screamed vintage - I had to go in - it was set and my first vintage affair was a hit. Since when has double denim been more fashion forward than fashion faux-pas?! 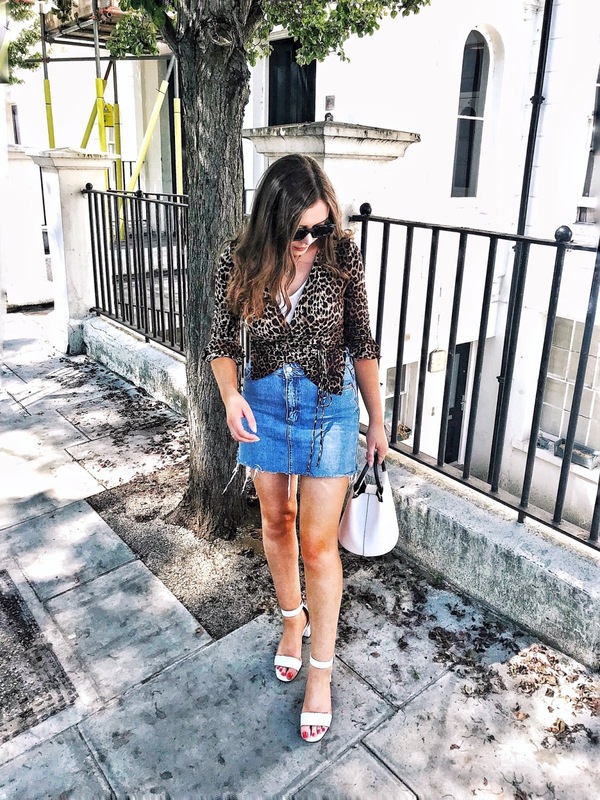 Keeping up with the current trend I paired my newly loved denim jacket with my ripped ASOS denim shorts and instantly I thought it looked good, it has became one of my favourite summer pairings actually - and to think on first wear I was slightly scared to venture out into the open streets of judgemental eyes. Double denim is definitely fashion forward for me. Loving your style, double denim looks great on you! I love this look, you really pull off the double denim! Someone you manage to pull off double denim, go you! 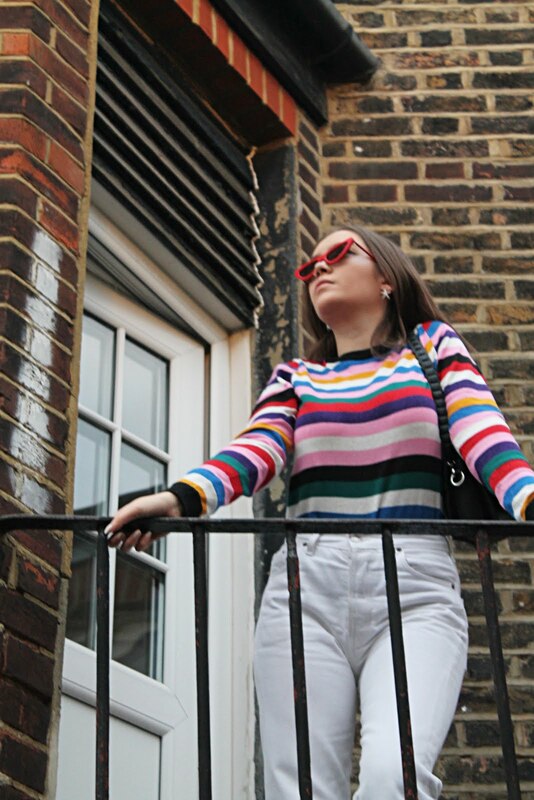 Love your style and you are beautiful :) great blog, I have followed you with Bloglovin and if you ever get a chance to check out my blog I would be delighted, thanks! Amazing total denim ! lovely shoes !